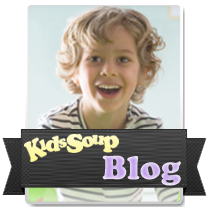 With the new year comes a new schedule for our upcoming KidsSoup themes for your preschool and kindergarten. We are busy preparing and adding new ready-to-go preschool and kindergarten activities and teaching resources to make your job easier and more exciting. We are looking forward to providing you with many more fun and enriching learning experiences for your children. Use our categories to search for a topic or subject to find the perfect resources to help you prepare for the year ahead.